Hackaday, a great blog focused on all things DIY, has been doing a short series on transistor configurations. In much the same way that I try to focus on basic tube know-how for beginners, Hackaday decided to do something about the “relative paucity of education with respect to the fundamentals of electronic circuitry with discrete semiconductors.” Needless to say, I’m head over heels. As you’ve hopefully found from reading some of the projects on WTF Amps, it pays to have transistor theory under your belt even if you like building with tubes. They’re ubiquitous and useful little guys for all kinds of helpful circuits. 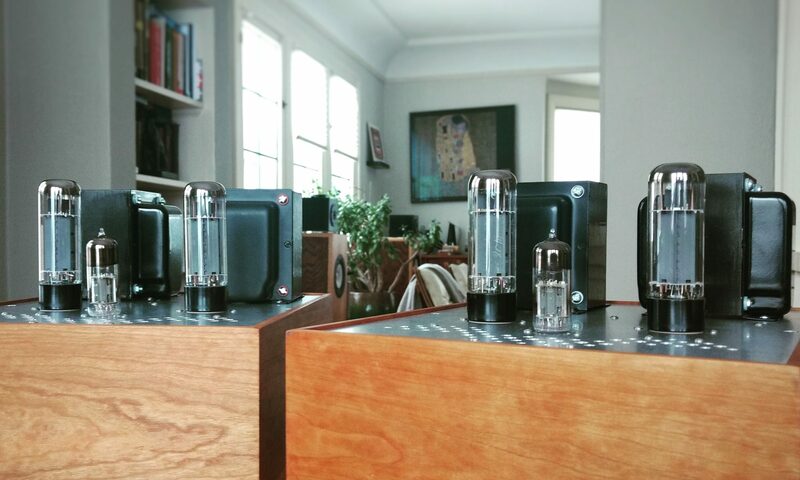 Shouldn’t we be sticking to tubes? Depends on the job we want done, but do not take that as wavering conviction 🙂 Tubes for audio and silicon where it can lend a helping hand.